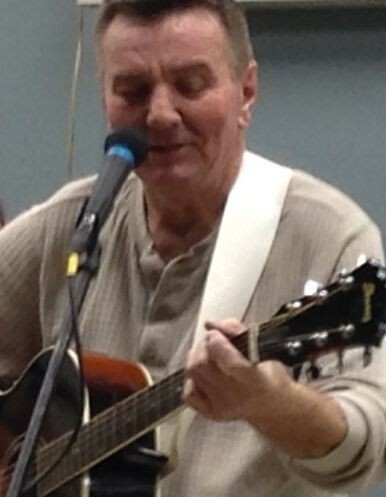 Suddenly, on Monday, April 15, 2019, at the Selkirk Regional Health Centre, Bruce Bell, aged 62 years, of Selkirk, MB, beloved husband of Nola, passed away. A celebration of his life will be held on Thursday, April 25, 2019 at 1:00 p.m. in the Gilbart Funeral Chapel, Selkirk, MB. There's still time to send flowers to the Celebration of Life at the Gilbart Funeral Home at 1:00 PM on April 25, 2019.